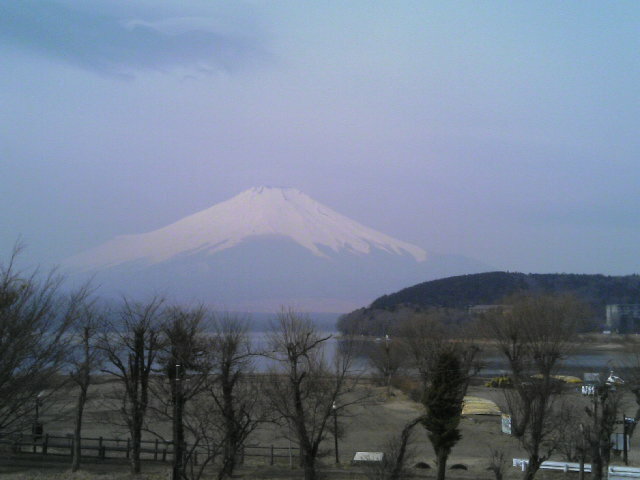 i went to mt.fuji to go to the meditation workshop. 2.why are we here on the earth? 3.what is the relationship god and the soul? 4.what is the reason indian don't eat beeef? i'm specialized in laser optics and package design.